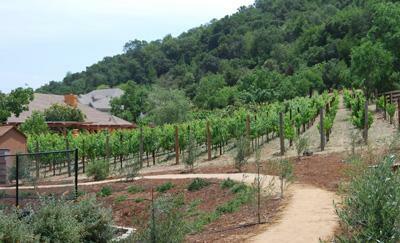 Los Amigos Wine Club of Monte Verde Vineyards welcomes you! Our wine club is dedicated to bringing the best of our wine to you! As a member, like any good friend, you are invited to special winery events, discounts and exclusive benefits. We always make sure our "Amigos" get a little extra attention and leave feeling that they have enjoyed their time with us. A choice of three levels are available. All shipments are bi-annual shipments(spring & fall) and include a variety, but if preferred, your order may be customized to taste. Your credit card will be billed upon shipment.